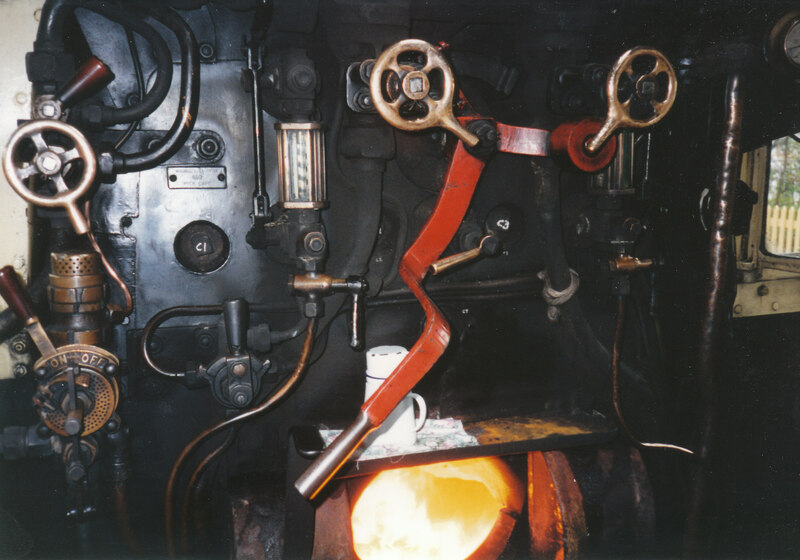 Retired Engine Driver John Anthony has submitted a guest blog post, sharing the art of driving a steam locomotive. Without further ado, here is John’s fourth piece on his driving experiences! When you drive a steam loco, you’re conducting a thunderstorm!!! There you are, riding on the back of this fiery beast that’s leaping about the four foot like a fiend from hell! So, you’ve got to show “her” who’s the boss, Show “her” that you’re the master. For if this bucking beast suspects, for one minute that “she” can bully you, make no mistake, “she” will! Once “she” knows that you’re the boss, “she” will obey. 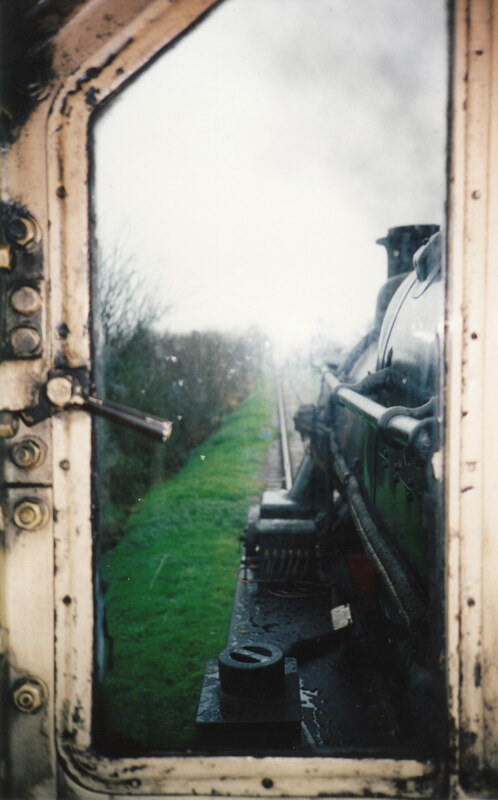 When you’re in trouble, talk to her, ask for a little more PUFF, when you ascend high summits, then the lady in ”her“ will submit, Say, as driver Dudington said to the mighty MALLARD,” come on old girl, you can do it” and “she” will get you to your destination, fast! 11/12/2014 in Guest Blog Post, Real Locomotives.